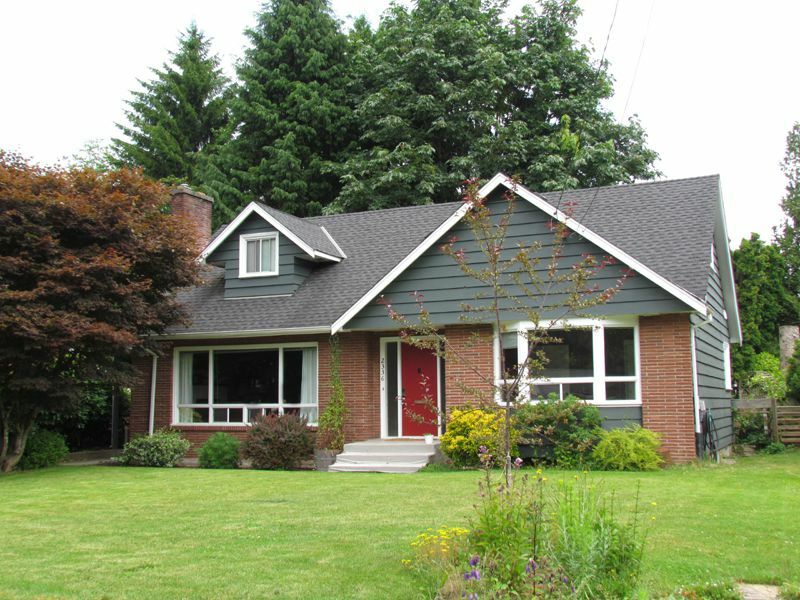 Beautiful 4 bedroom, 2 bathroom renovated heritage-style home in a well established neighbourhood. The spacious main floor features a completely updated kitchen with new tile flooring, large living room with huge windows and coved ceilings, dining room, den, bathroom, and good sized bedroom. 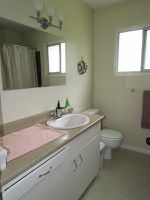 Upstairs includes the master bedroom, bathroom, and additional guest bedroom. The updated basement features a large family room with wet bar, utility/hobby rooms and the laundry area. Private fenced backyard with swing set and mature landscaping. Fantastic neighbours, absolutely a great street to live on! Walk to shopping, bus route, and all amenities. No smoking. Small pets negotiable with owner approval and pet deposit. 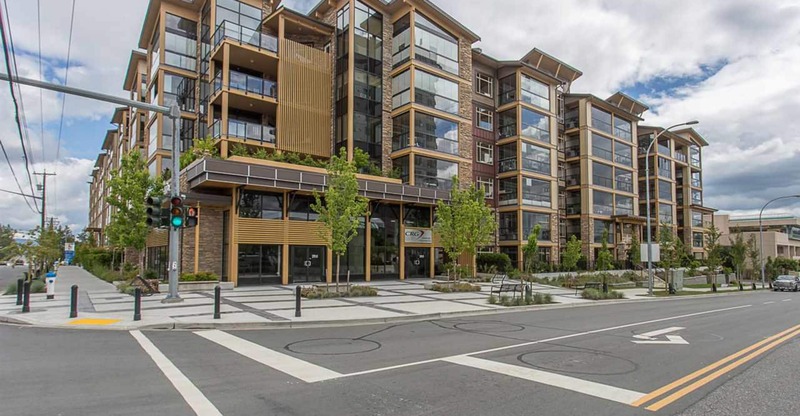 Call Valley Realty at 604-755-4055 to view.